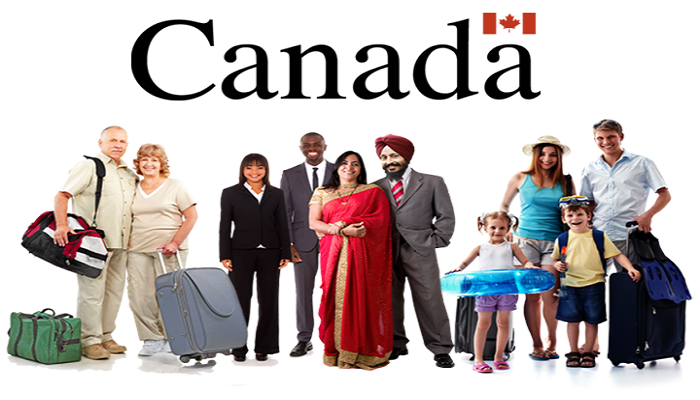 How many points are required to file the Canada PR application through Express Entry? 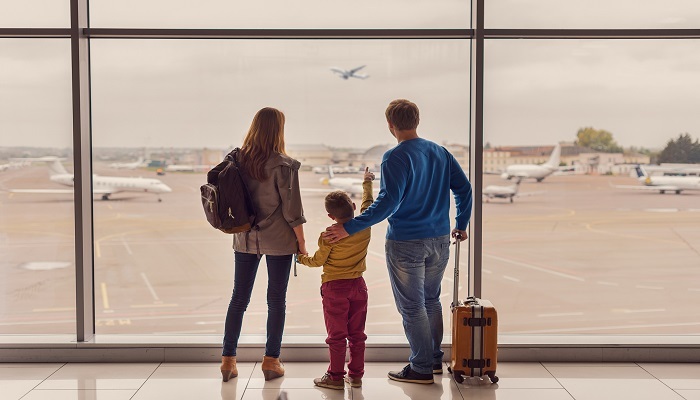 What is the Difference Between the Permanent Residency and the Non-Permanent Residency Status? 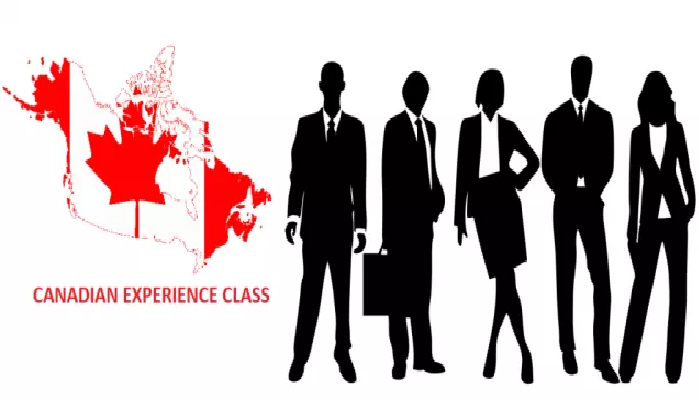 Which is the Easier Canadian PR Category to Get: Federal Skilled Workers or Canada Experience Class? 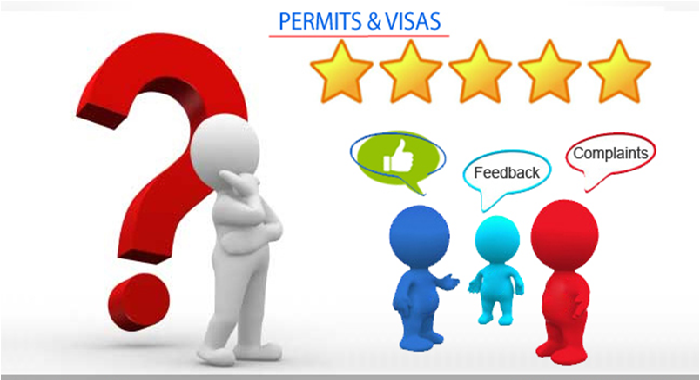 Its easier to get a visa because of the new rules which have been imposed by the Canadian government. 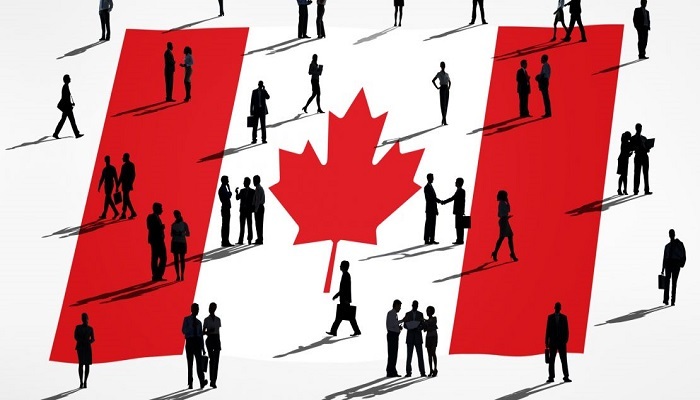 There are the categories of the federal skilled workers or the Canadian experience class, which have been put together for the immigration of candidates to this land. 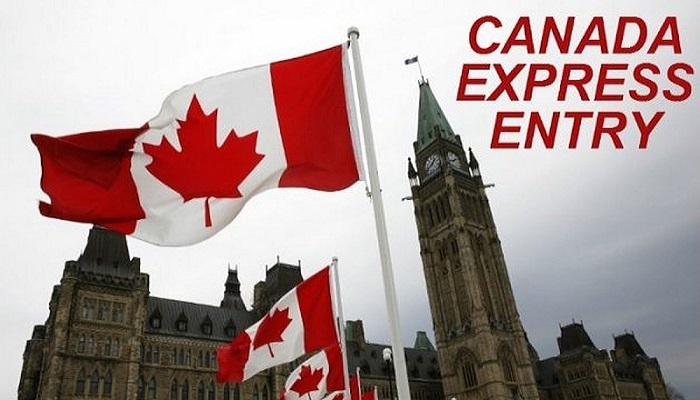 I Have Applied in Express Entry Program. 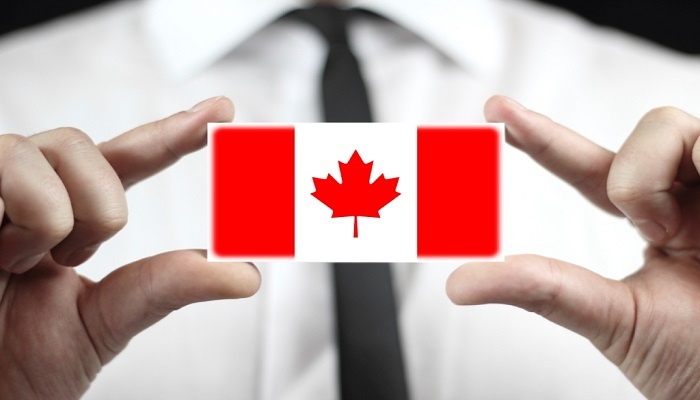 What Are My Chances for Ontario Pnp?